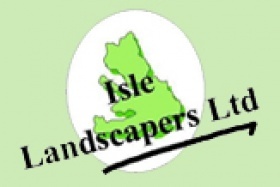 If you are in the Maidstone area Isle Landscapers has a lot to offer you, we can put any of your ideas into practise. Whether you want to add some colour to your garden or to make your lawn look healthier and lusher or even change the overall layout of your garden we can help you with all these projects and more! We don’t just offer one off services, we also offer regular services. We build long term relationships with a lot of our customers. So if you want us to come by and plant some flowers, we can do that and if you then want us to maintain those flowers for you, well we can do that as well. 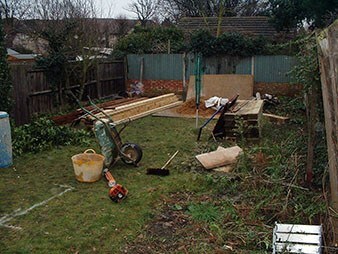 In fact we are great at maintaining your garden and making it a great space that you can enjoy all year round. Our team works hard to produce results that are not only just ok but that you will completely fall in love with; you may find yourself spending more time in your garden than ever before. We think of your garden as an extension of your home and we feel that you should be just as happy and comfortable in your garden as you are in your home. 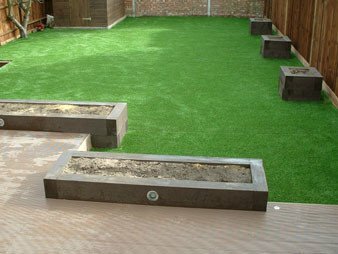 With our free quotations you really have nothing to lose by giving us a call and letting us see what we can do for you and your garden. Let the experts take the hassle and headache out of your landscaping needs.